and check out Erik’s websites at Rochner Films and DRYFT Digital. 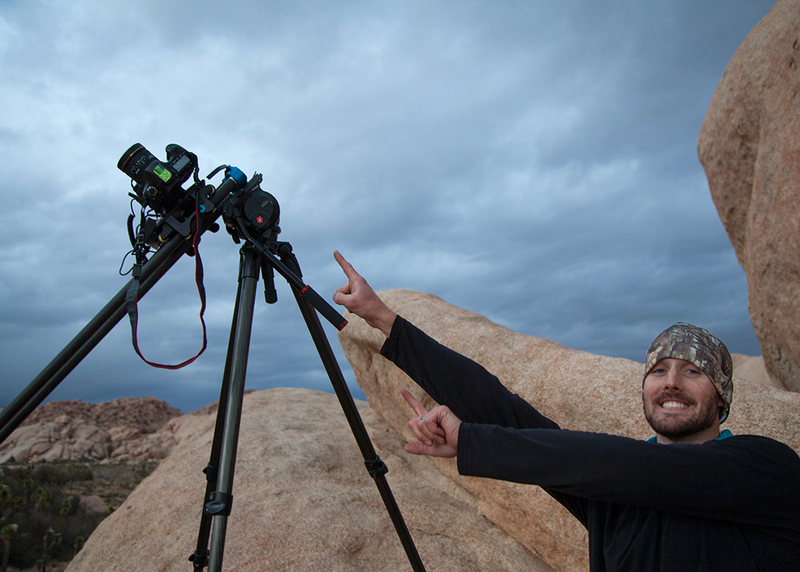 Erik Rochner is a long time filmmaker with a passion for natural history filmmaking and documentary storytelling. 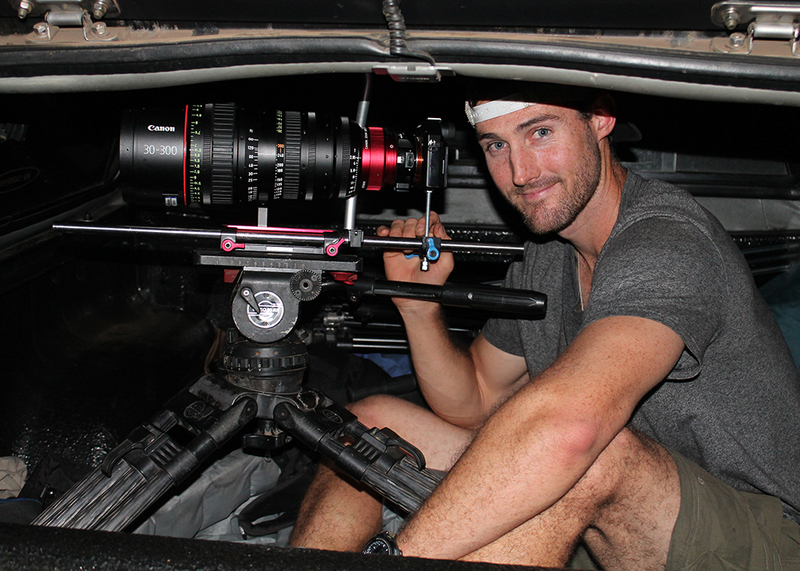 He contracts as a cinematographer/ producer/ editor, but enjoys being behind the camera the most. 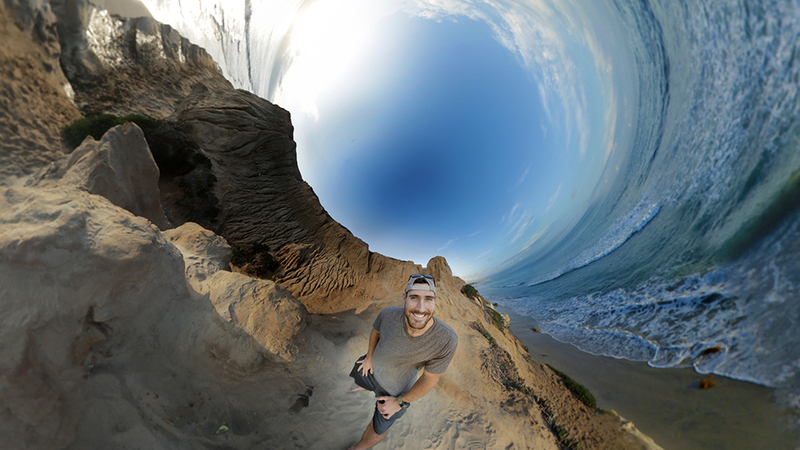 Erik is also the cofounder of DRYFT Digital, a production company that is helping to pioneer the field of 360° liveaction, science/nature films for Oculus Rift and immersive displays. With a strong cinematographic eye, he has developed unique ways to capture the natural world and creates impactful imagery backed by compelling storytelling. 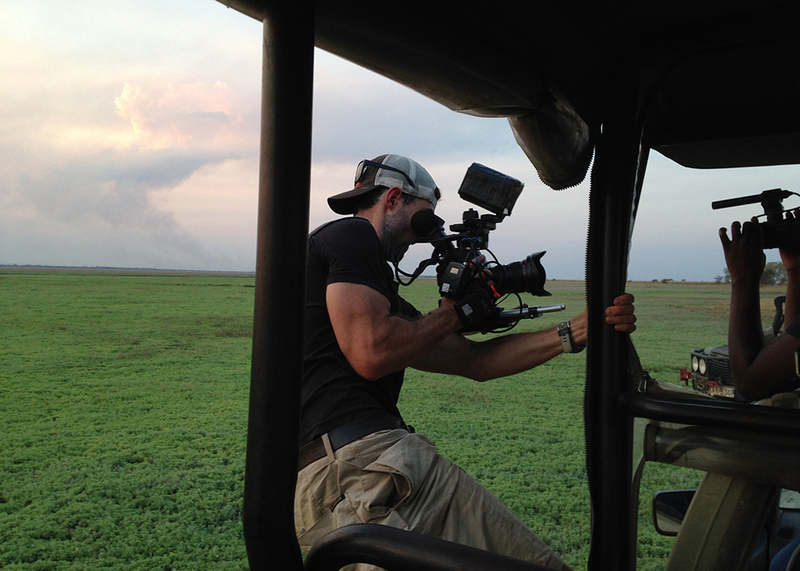 Erik has recently worked in Mexico, Argentina, Africa, and the Caribbean as a cinematographer for National Geographic and PBS. At DRYFT, Erik and cofounder Refah are working to create virtual reality programming that immerses viewers in the most spectacular wild places and wildlife narratives while enabling those without the resources or physical abilities to bring the wilderness home. In doing so, they hope to attract a new audience to the genre while sparking further interest in firsthand exploration and stewardship of the natural world. 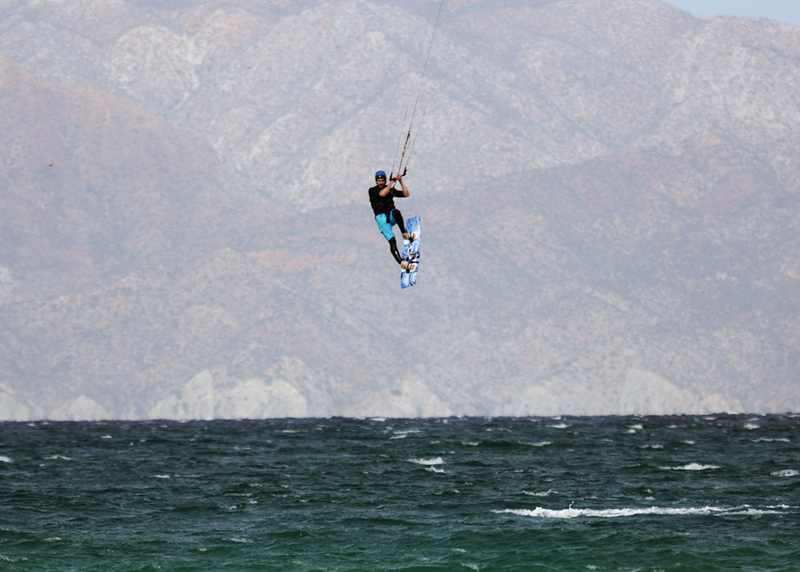 On his off time, he is likely kiteboarding, surfing, or kayaking somewhere in California. TERRA: Tell us a little about yourself and what you’re working on right now. ER: I’m a California native, with a love for filmmaking, action sports, and timelapse photography. I am currently finishing a MFA in Science and Natural history filmmaking, and am fortunate enough to be working in a field that I am passionate about. I have two projects going on at the minute: I am co-producing a short documentary film for the Environmental Defense Fund and am also building a virtual reality filmmaking business called Dryft Digital, with Refah Mahmoud. Dryft specializes in creating 360° live-action content for the Oculus Rift and other VR headsets, and is helping develop a software solution to advance VR storytelling. TERRA: So what makes VR special and how did you get involved with it? 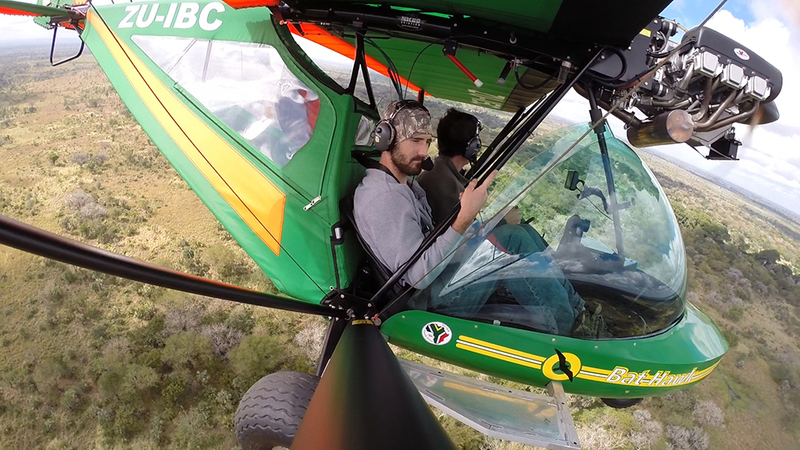 ER: Virtual reality filmmaking provides an entirely new way to experience the natural world. It’s the next best thing to actually visiting distant and remote locations that you see in National Geographic, and enables close encounters with wildlife that would otherwise be dangerous or impossible to experience. More importantly, VR technology revolutionizes storytelling and the way that we interact with digital media. I was sold by all of these qualities, especially by its potential to deliver authentic first person experiences. Our goal at Dryft is to immerse viewers in those sought after wild places and wildlife narratives while enabling those without the resources or physical abilities to bring the wilderness home. With VR technology, we hope to attract a new audience to the natural history genre while sparking further interest in firsthand exploration, education, and stewardship of the natural world. 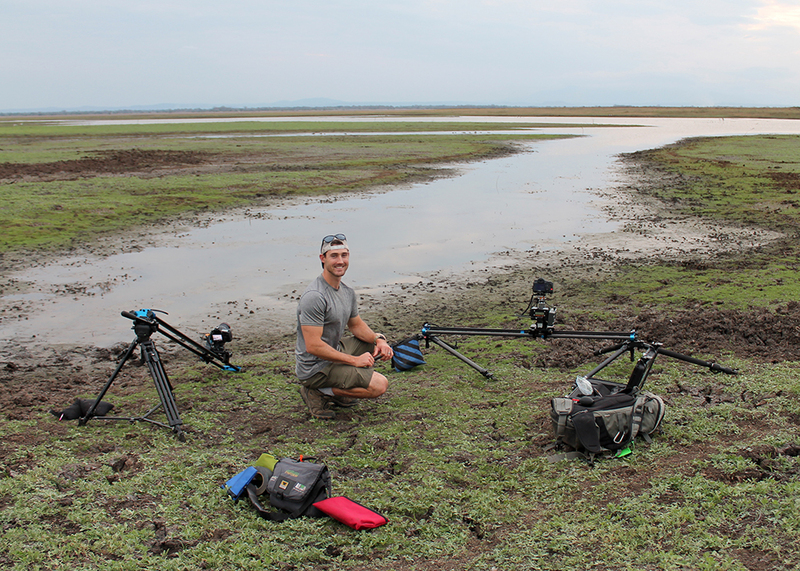 ER: I do a decent amount of timelapse work and recently spent 10 weeks in Gorongosa National Park, Mozambique, timelapsing and filming for a PBS series. 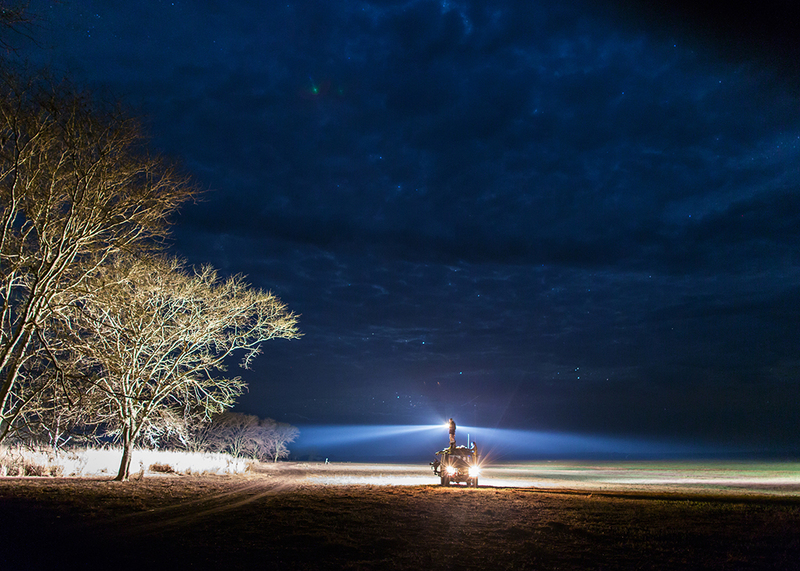 A typical snapshot: I’m setting up a timelapse rig at night, in the middle of the African bush, with lions roaring off in the distance and mosquitos swarming my face. I’m making sure every screw is tight, preparing a handwarmer for the lens, making sure batteries are charged, ensuring that rails are level, and dummy-checking the hundred other small details that can ruin hours of work. And then I repeat this process with another rig at a different location. You don’t sleep much when your job is to timelapse during both day and night, in addition to shooting normal video. I don’t like sleeping anyways, which works to my advantage as a filmmaker. TERRA: What’s surprised you the most about VR filmmaking? ER: In terms of Dryft and our VR filmmaking endeavor, I’d say the sense of presence that VR technology enables, when combined with liveaction content, is most surprising and impressive. I enjoy watching the reactions of first time Oculus Rift users because they often go from VR skeptics to firm supporters of the medium. I was 100% sold the first time I experienced it. TERRA: What types of equipment do you use? Do you have a favorite piece? 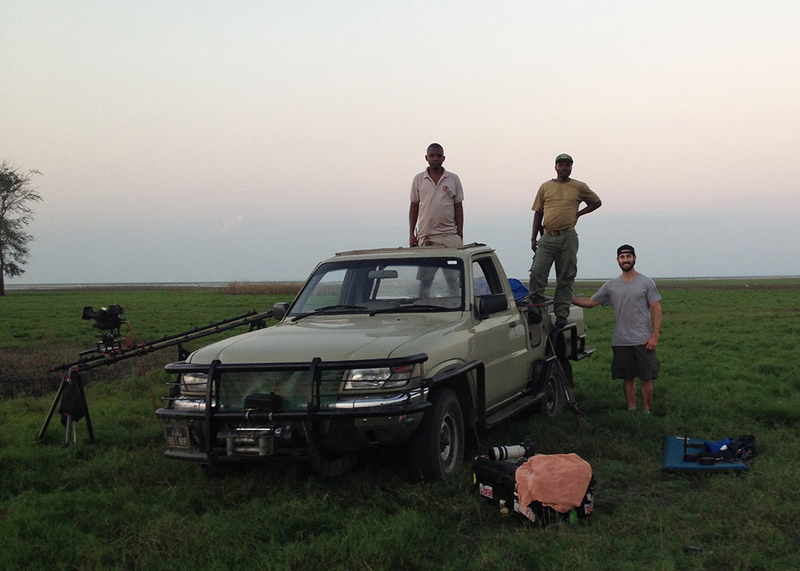 ER: On my last job in Gorongosa, Bob Poole coined the phrase “Rochnering it” which refers to my seemingly-chaotic, but surprisingly effective organizational system used to cram as much gear as possible into a truck cab. 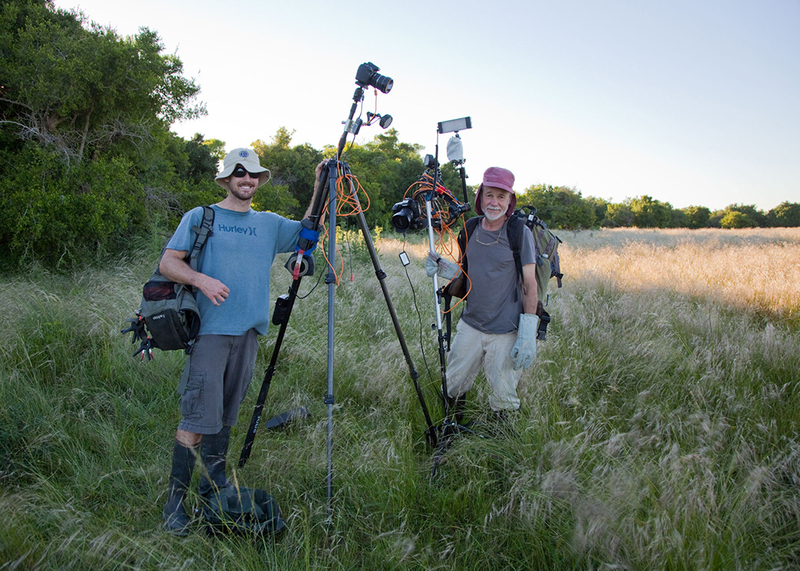 That equipment included an array of DSLRs, Canon C300/C500, Sony FS700, Camblock and Dynamic Perception motion control rigs for timelapse, and an assortment of tripods and camping gear. You never know what you’ll need out there. TERRA: Have you had any particularly rewarding moments in the field? ER: Anytime I’m out filming in the field, I stop to take it all in and remind myself that this is my job, and its pretty wild to be doing what I do for a living. 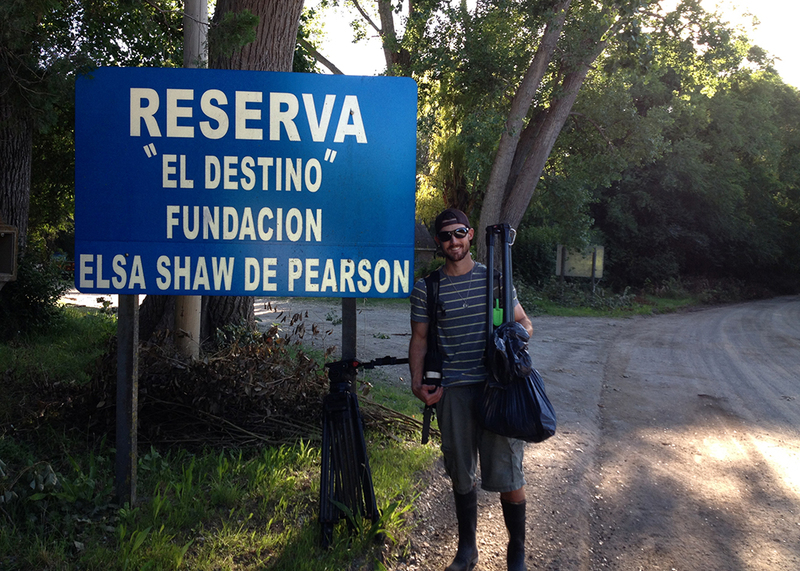 It’s always rewarding….until you get very sick from some sort of amoeba or parasite. ER: On the traditional film front, I’m heading to Canada to co-produce/shoot a short film for the Environmental Defense Fund. 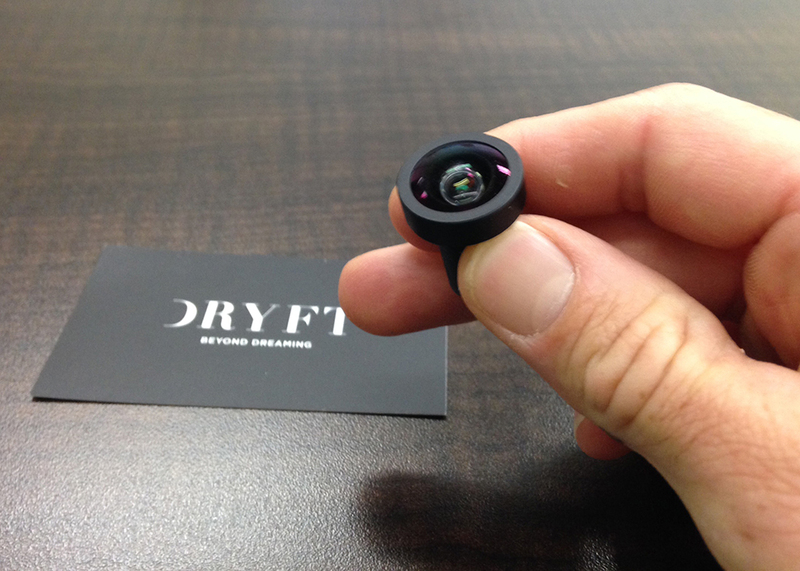 On the immersive film front, Dryft is preparing for the VR revolution and is shooting content, forming partnerships, problem solving, and developing programming. ER: At 10, I started making films with an 8mm camcorder. I was instantly hooked by the emotional response that my short films evoked from others. I used to screen my early brand cat films at family gatherings, and thrived on that shared viewing experience. Not to mention those early cat films were hilarious with lots of firework pyrotechnics and green screening. From there I taught myself to edit with Adobe premiere 5, not CS5, and continued to pursue film in high school and college. The creative freedom was also a natural draw for me. I’ve always been behind the camera and capturing unique imagery is an important part of my storytelling process. Narrative is king, but I’m always invested in the cinematography. TERRA: Have you encountered any crazy or dangerous moments in the field? ER: Timelapsing means getting out of the vehicle, being on foot, and finding interesting perspectives and compositions to shoot. Being on foot in a wild place like Gorongosa National Park has its innate risks, but I was very aware of my surroundings and never had any close encounters with African wildlife. I discovered that the most dangerous things are the small and microscopic creatures like caterpillars and parasites. Charging elephants are also intense. TERRA: What's your dream project? ER: My dream project is producing a live-action, VR film series that features the U.S. national parks. The proposed project is in the works and is described on the Dryft homepage. In short, it is a series of 360° films that feature the grand, surreal, and hidden wonders of the most popular U.S. national parks such as Yosemite, Yellowstone, Grand Canyon, to name a few. It reinforces our goal to bring the wilderness home by sharing these unique natural history experiences with anyone who has access to a VR headset. TERRA: What's your favorite aspect of filmmaking? ER: My favorite aspect is being out in the field, meeting new people, experiencing new locations, and of course storytelling. 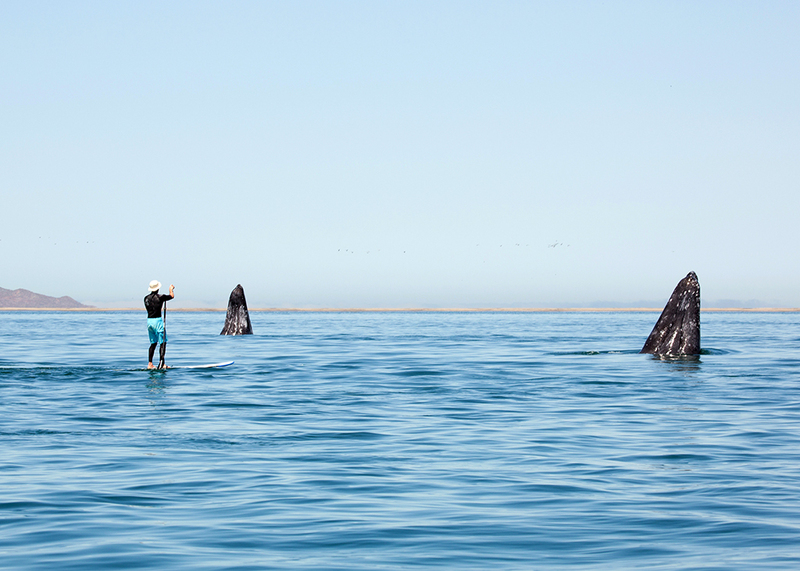 I grew up as an outdoor enthusiast and appreciate the natural world work environment. I also enjoy the creative challenges innate to the medium. ER: 1) Two-way GPS tracker/messenger for when things go down in the field. 2) Giotto bulb blower to blow dust off of my lenses (I typically lose one per shoot). 3) A device capable of recording video or pictures. TERRA: What’s your favorite project you’ve worked on and why? 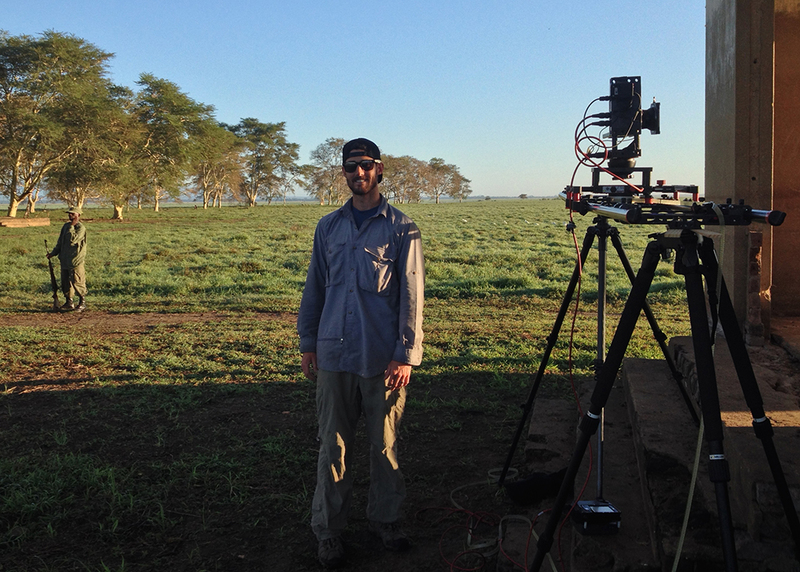 ER: Working in Gorongosa National Park as a shooter/timelapser was definitely one of my favorite experiences. 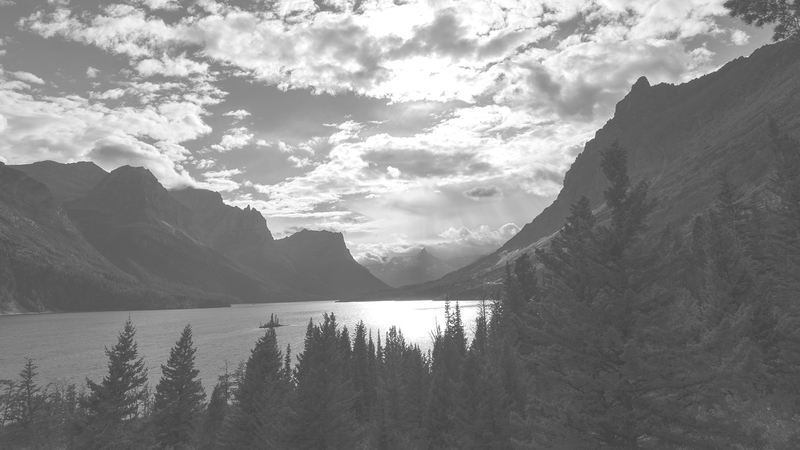 I had a lot of creative freedom and was able to spend time in places that few people have access to in the park. 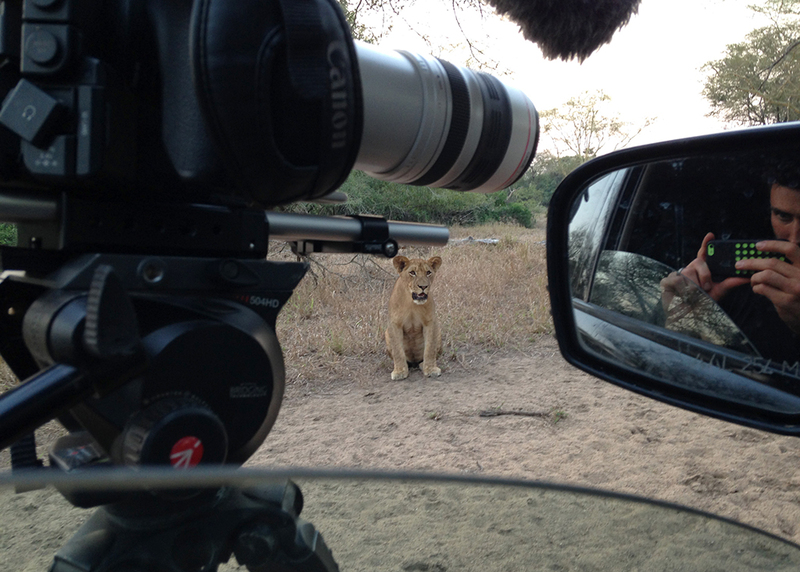 Plus, Gorongosa is in the middle of a major restoration effort, which is rewarding to witness firsthand. TERRA: If you could be any animal, which would you be? ER: Goats are cool but I’d probably have to be some kind of monkey. I need that kind of mobility.